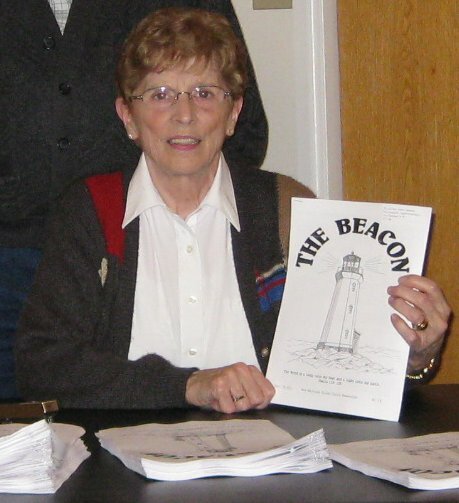 Kaye Lister, Editor of "The Beacon"
Kaye keeps our congregation informed and entertained throughout the year as she churns out quarterly publications of the "Beacon". Kaye has also been a tremendous help in getting this web site updated with current photos. She has taken on the role of web site photographer with gusto!